Addiction is a family disease. When one family member has a substance use disorder, it affects everyone else in the family, including children. As unintended victims, many children do not receive the mental health care they need to help process their situation while maintaining healthy relationships and a strong sense of self-worth. At Family Recovery Resource Experts, we aim to include children in the family recovery process to bring long-term success and happiness to the entire family structure. How are children affected by addiction? It’s not always easy to tell how a child has been affected by a family member’s substance use disorder. Small children, by their nature, are very egocentric and tend to think everything is about them. So as they experience loss or a separation from a family member engaged in active addiction, those negative feelings often become integrated into their sense of self. They see the absence of their parent or other dysfunctional circumstances as relating back to themselves. When children are repeatedly faced with such adverse experiences, they begin to take on the responsibility and shame that should have prevented their parent from behaving in such a manner. As children go through this process, they often begin to step away from the situation and become more insulated. They can harden, no longer caring about their needs or wants because they’ve internalized the belief that they’re “not good enough.” They may feel helpless and hopeless, believing that if they were “better” or “more valuable,” they would have been able to change their parent’s behavior. These attitudes can take on many different forms in terms of a child’s personality and behavior. A child may stop trying, shut down academically, and express outward sadness. But the feelings can also manifest in a child being hyper-vigilant, getting straight A’s and achieving success. Both situations involve children who have built a wall obstructing them from creating relationships with other people. Those walls are intended to keep out more pain, but instead they often keep out the good that can come from positive, healthy relationships. Should children be involved in the family recovery process? It’s vitally important that children have access to mental health professionals even if they’re not displaying what we would consider concerning symptoms. More than anything, it’s about shaping their experience from this point on. At early stages, children are constructing the lens they’re going to use to look at the world for the rest of their lives. So we want to make sure we’re constructing that lens in the best way possible. We may recommend that a child check in with a professional to talk about their home life, how they’re feeling, and what stories they’re telling themselves about what’s happening around them. Our aim is to help children understand the real reasons behind their parent’s behavior so they don’t grow up with the erroneous belief that they somehow had the power to change the situation. We start to dismantle those misplaced emotions and construct a healthier foundation for them to build from. If only one member of a family system receives treatment, it does a great disservice to the family as a whole. Human beings live in relationship to one another, and unless we’re talking to everyone in the family, we’re going to fall back into the same destructive patterns. I can pull a mother out of the family system and help her address her substance use disorder, but if I haven’t worked with the children on their attachment issues, how have I changed the trajectory of this family into the future? We know that many of these issues are generational, and we can chart out many behaviors in family trees, generation after generation. So when we work with an entire family system, our goal is to change the outcome for the family, not the individual. Ultimately, we not only want to change outcomes for the children, but for their children, and their children’s children. By integrating healthier adaptations into the whole family system, we can ensure long-term well-being for every member of the family. 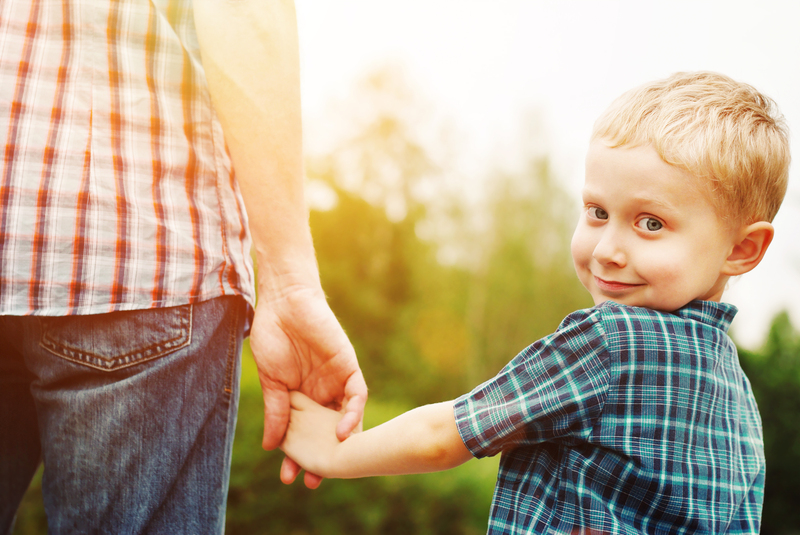 Wondering how your child might benefit from family recovery? Send us an email at info@frre.net or schedule a consultation today.